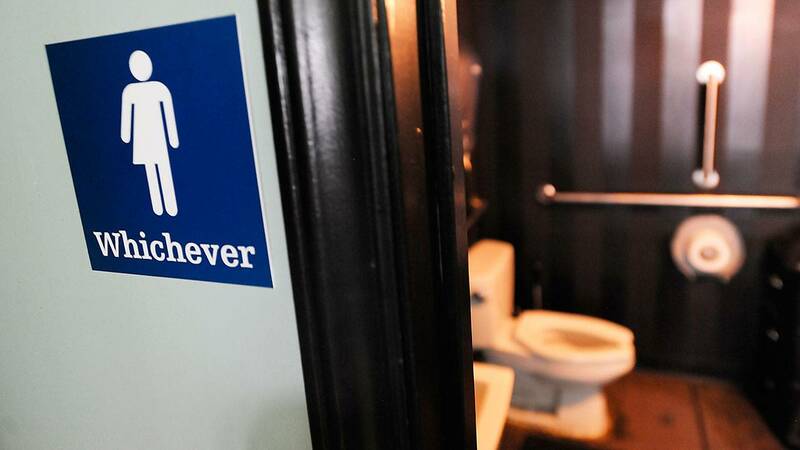 AUSTIN, Texas (AP) - Texas lawmakers will decide whether to embrace an issue that caused a national uproar in North Carolina — banning transgendered people from using the bathroom of their choice. Patrick says the "Privacy Protection Act" is a top priority for the GOP-controlled Legislature, which convenes next week. North Carolina fails to repeal 'bathroom bill' -- now what? Lawmakers likely will support it, even though Texas' largest business lobbying group says it and other anti-gay rights proposals could cost the state up to $8.5 billion and 100,000-plus jobs. North Carolina faced boycotts, and potentially billions of dollars in lost state revenue, after passing its own version last year. A Virginia lawmaker introduced similar legislation this week.